Hi everyone! I’m Vanessa from Sunflower State of Mind and I’m so excited to be here sharing my story with all of you. A huge thanks to Julie for creating this series and for letting me be a part of it! Meet Arden. She is almost 9 months old and the absolute light of our lives. 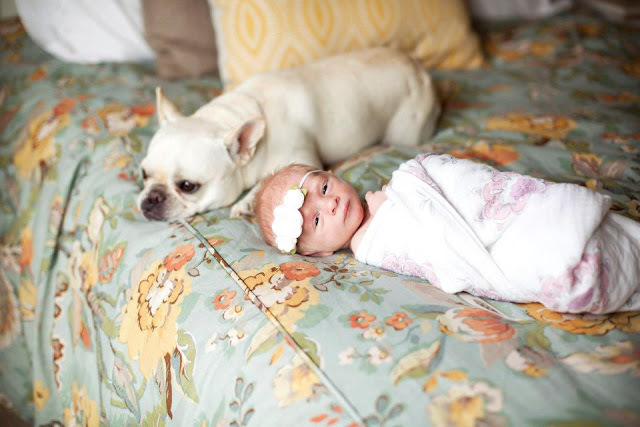 She loves bath time, peek-a-boo…and most of all, her dog Hazel. My journey to becoming Arden’s mom definitely wasn’t picture-perfect (you can read more about that here if you want) and my breastfeeding story hasn’t been either…but in the end, I believe both worked out just as they were supposed to. Like so many other women, I always knew that I wanted to breastfeed my children. Mostly because my mom and the other women in my family had done it…it was all I really knew. I took the classes at the hospital, read all the books, but as my due date approached I got more and more anxious about the whole thing. I would probably go as far as to say I was more nervous about nursing my newborn than actually giving birth to her! 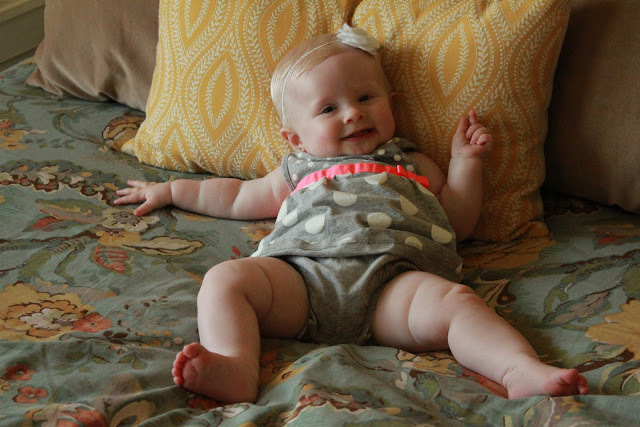 Because of my fertility issues, I always felt like my body never did what it was supposed to and I worried it would react the same way to breastfeeding. Arden’s birth is still kind of a blur, but one thing I will never forget is the moment that the nurse laid her on my chest..my heart was overflowing with love. 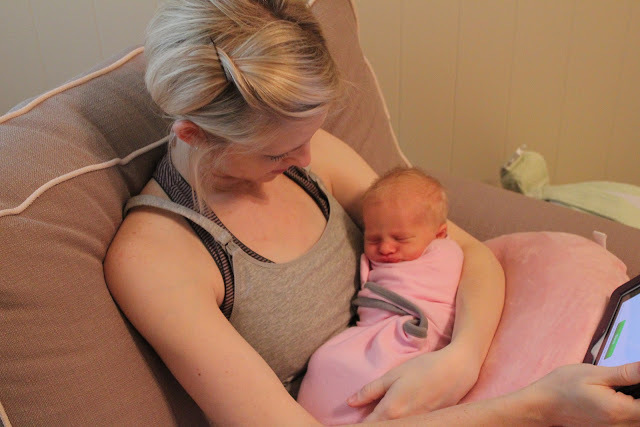 When it came time to feed her for the first time, I remember being pleasantly surprised at how well she latched on and how natural it all seemed. The nurses gave me a few tips and cheered me along, but I still wasn’t convinced that I was doing it right. Over the next couple of days in the hospital, it was a lot of the same thing…everyone telling me what a great eater Arden was and me still not believing that it was working. When we checked out of the hospital she had lost about 6oz, but the nurses and doctors assured us that that was normal. I was still a little worried about the weight loss, so when I got home my mom encouraged me to try pumping to see what I could get. On day 4 I was still getting just a tiny bit of colostrum. Of course I was amazed to see anything, but I knew that in most cases the milk would’ve already come in. With some guidance from my mom and sister, I kept pumping, trying to speed up the process and “get to the good stuff”. For the next couple of weeks our schedule looked something like this: 1oz of formula, nurse, pump whatever was left to build up my supply, repeat. By the time I finished this routine it would be time for the next feeding. It was exhausting, but so worth it when I finally saw that real milk being pumped…and even better when at 2 weeks old, sweet Arden was back up to her birth weight. After those 2 weeks I was able to swap out the formula for breast milk, and after a month we dropped the bottle-supplementing all together! From that point until about 4 months, Arden was gaining weight like a champ. It was at her 4-month well check that she had gained weight, just not as much as in the months past. The pediatrician told me that my supply was probably dwindling and ordered the nurse to give me a handout on starting solids and weaning. I didn’t cry this time…instead I found a new pediatrician 🙂 I also reached out to my lactation consultant, my mom and my sister to get their advice…and of course, they all encouraged me not to throw in the towel just yet. And thank goodness I didn’t because now here we are at almost 9 months and still going strong! There have been many bumps in the road–from nursing strikes, to biting, and everything in between–but I’m so thankful we’ve been able to make it through them. 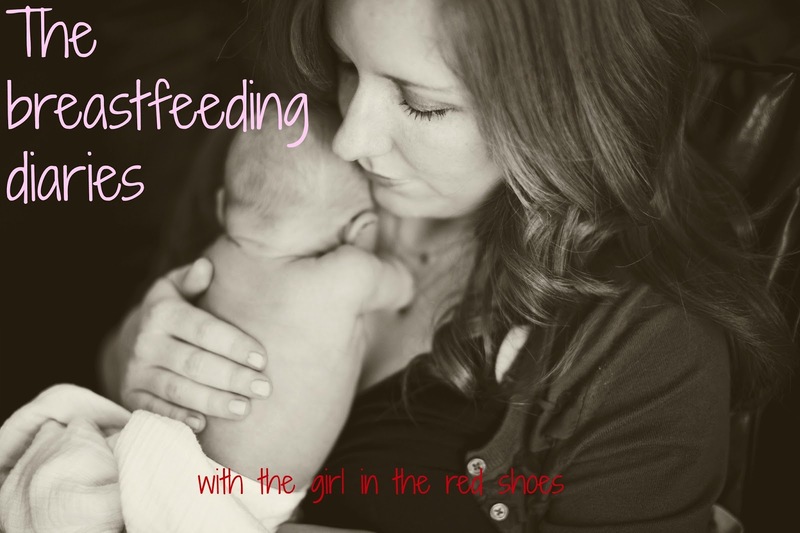 That’s the thing about breastfeeding (and parenting in general, I suppose)…just when you think you’ve got it figured out, everything changes and there is a new challenge before you. Babies sure do keep you on your toes, don’t they?! Sometimes it really hurts. I remember wincing in pain every time I fed Arden for the first 3 weeks. 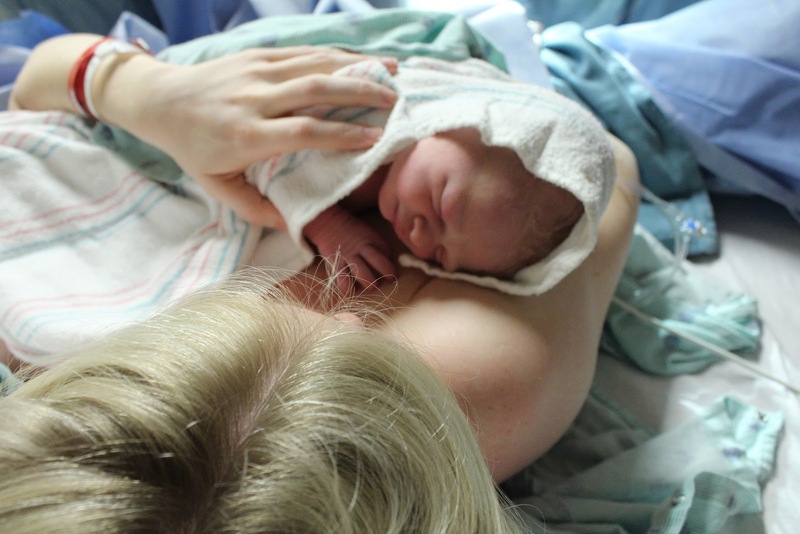 Giving birth to my sweet girl was the best day of my life, but the first time that I nursed her without pain was a close second! Just stock up on soothies and lanolin and know that it will get easier. I promise! 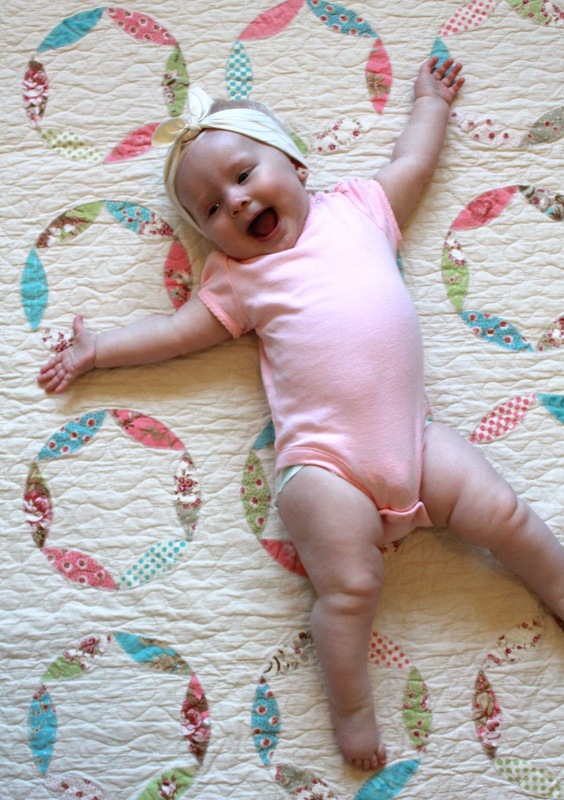 Every baby will eventually get quicker and more efficient. While I love, love, love the bonding experience and I wouldn’t trade it for anything, I’m so glad that Arden doesn’t nurse for an hour at every feeding anymore. Yes, I said an hour. According to my BabyConnect app, I nursed my child for a whopping 162 hours in her first month of life. Wowza! Needless to say, I dominated every season of Parenthood and Downton Abbey and became a pro at making Target runs in 36 minutes or less 🙂 And now I’m happy to say that we’re down to 5-7 minute sessions these days. Hallelujah! Start pumping as soon as possible. If we are blessed with another child, I will have a whole new game plan, which will include asking the nurse to wheel that hospital-grade pump right into my room. I’ll start pumping right away and will have no problem supplementing with formula until my milk comes in. Get your partner involved. Chris came to classes, met with the lactation consultant, and was with me every step of the way. Not only did I love having his support, but I think it made him feel closer to Arden and more involved in the whole process. Build a support system! There will undoubtedly be people along the way that try to discourage you or tell you to give up, so you’ll need plenty of others who will cheer you on and give you a boost when necessary. I would also recommend finding a lactation consultant before you deliver, if possible. If I’d had an appointment already made it would’ve been far less stressful coming home from the hospital. Keep practicing with a bottle even once your baby has mastered it. Arden was a champ with the bottle from the get-go and she didn’t seem to have any problem switching back and forth. But when I decided not to go back to work, we spent very little time apart and I went a couple of months without giving her a bottle. Big whoops. Now the little rascal refuses it altogether. Bookmark “The Timeline of a Breastfed Baby“. A friend sent this to me when Arden was a couple of months old and I’ve been following along ever since. Such a great resource! Soak up the sweet moments. My goal is to continue breastfeeding through Arden’s first birthday but I’m already starting to get emotional about “the end”. I love the bond that only we share and I cherish the moments where she rests her palm on my cheek or falls asleep with her hand on my chest. I swear it takes me back to that first moment in the hospital and I am just overwhelmed with the amount of love I have for this little person. Do what’s best for you. Although I didn’t want to hear the pediatrician say that sometimes it doesn’t work out…he was right. Sometimes it doesn’t and that’s okay. One thing I’ve learned from this series is that every single person’s story is different…and no matter which route you take, it will be the right one. I have learned so much from the other women who have contributed to the Breastfeeding Diaries and I hope that my story might provide a little bit of encouragement to even one person out there. Thanks again to Julie for letting me be a part of it all! 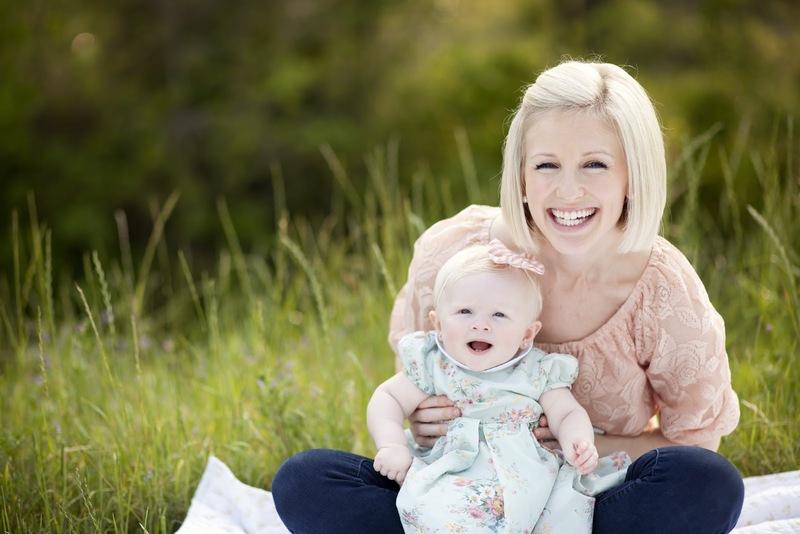 I love that Vanessa said “no matter which route you take, it will be the right one.” Such great advice for all mommies, not just one’s who breastfeed. We are all doing our best. Make sure you catch up with the rest of the Breastfeeding Diaries series at the top of my navigation bar, or by clicking here. I love this! I'm going to check out Vanessa's blog now. 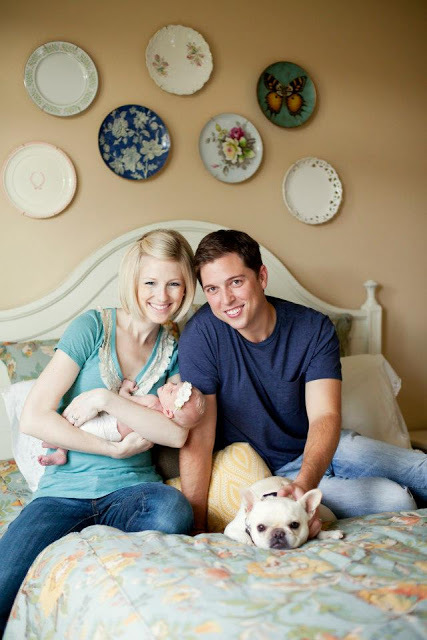 I laughed out loud when I read about her dog and the umbilical cord stump! That will be my dog! We had a very similar start having to supplement since our baby was born pre-term, but we made it nursing exclusively for over a year. Great story! Thanks for sharing your story!! And, just wanted to tell you we found our dog's eating my son's fallen off umbilical cord too! Ha! I absolutely LOVE reading all the Breastfeeding Diaries entries… so interesting – and I'm not even a mom, so I'm not sure why I'm so fascinated. Loved this post! And vanessa & Arden are SO CUTE! Such a wonderful post Vanessa!! Great information and such encouraging words.. We have had a very similar story and are finally at our weaning stage. Very bittersweet! I agree with Vanessa, whatever works best for you and your baby is the best road to go! Very inspiring story. It's so unfortunate that mothers who want to breastfeed have to work so hard to get support from health care providers. I admire your determination and your decision to change pediatricians. Enjoy your sweet baby girl!